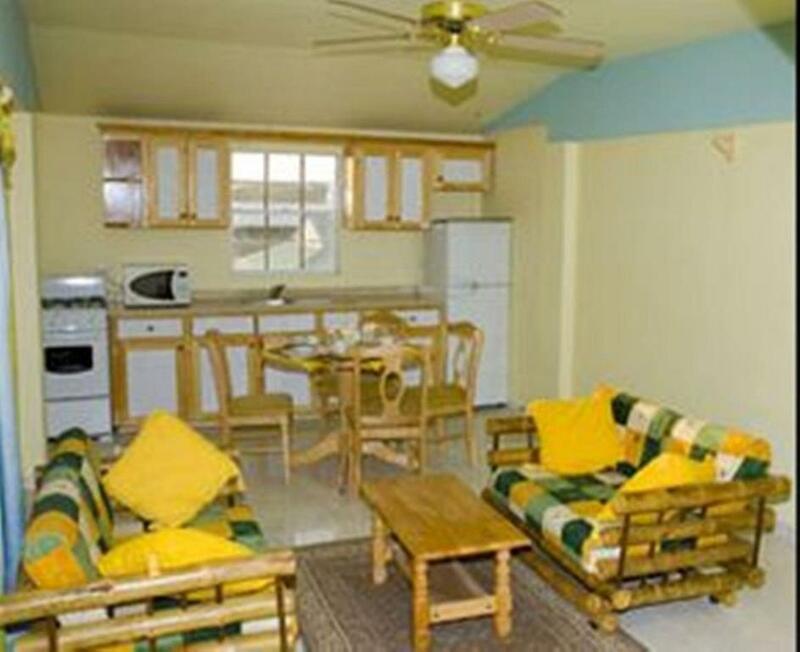 Located just a 10-minute drive from Coco Beach, Valley Creek Hotel features free Wi-Fi and fully equipped kitchens. 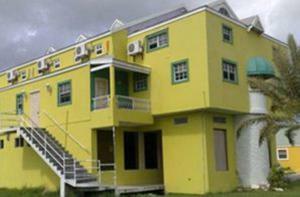 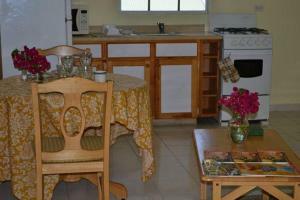 It is 4 km from St. Johns City Centre. 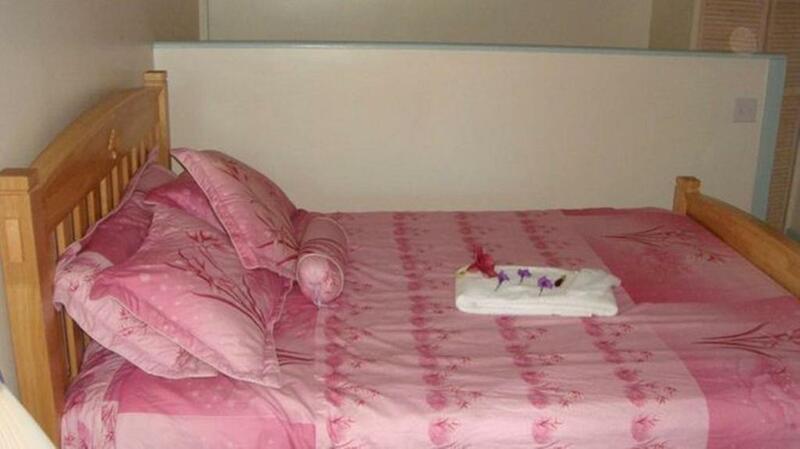 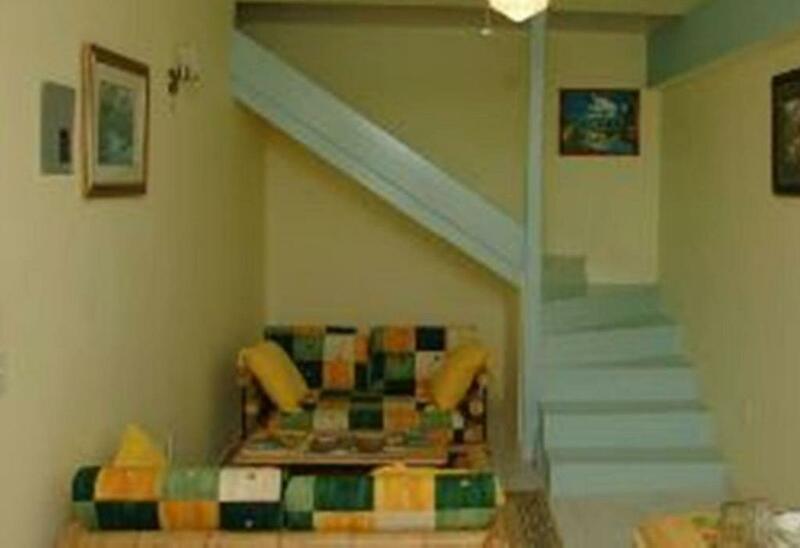 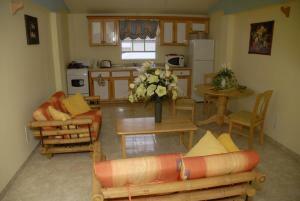 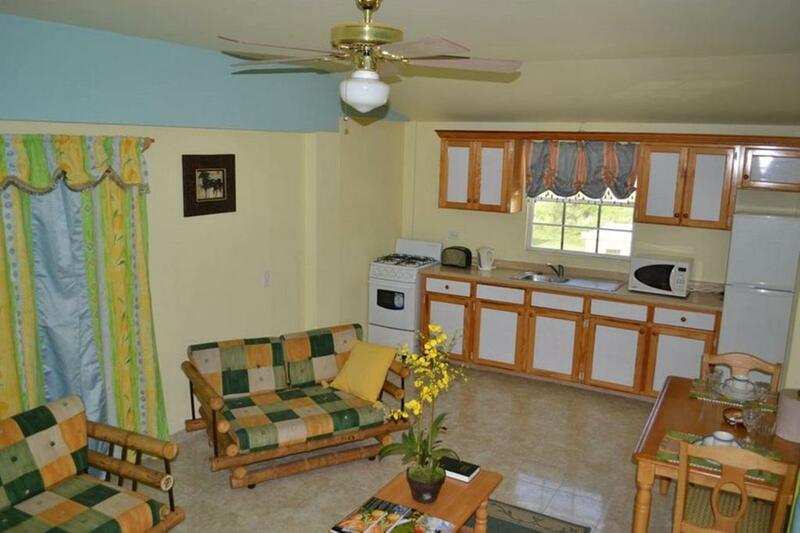 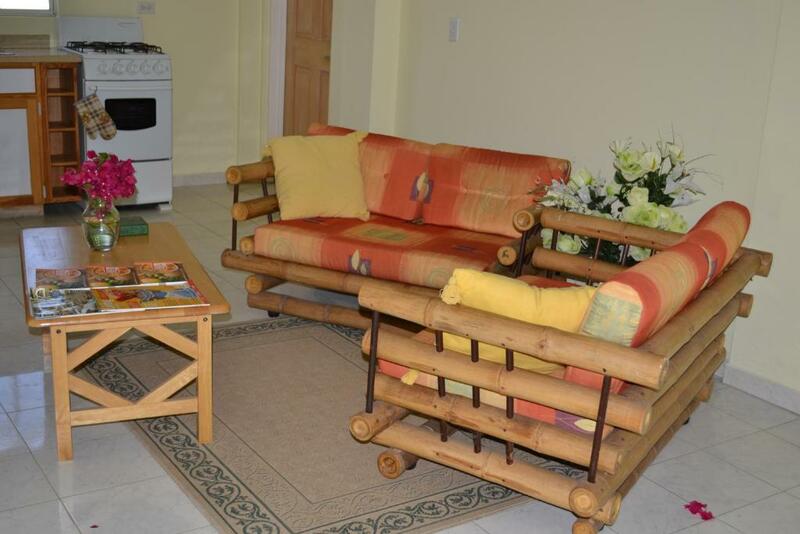 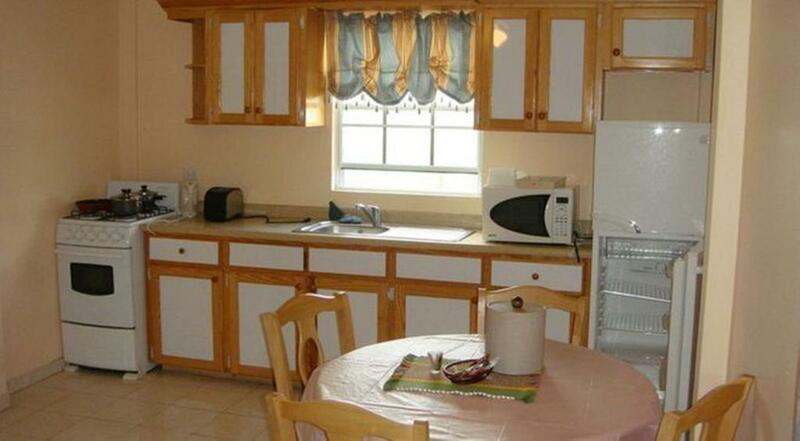 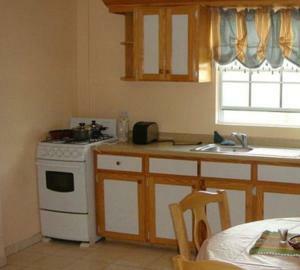 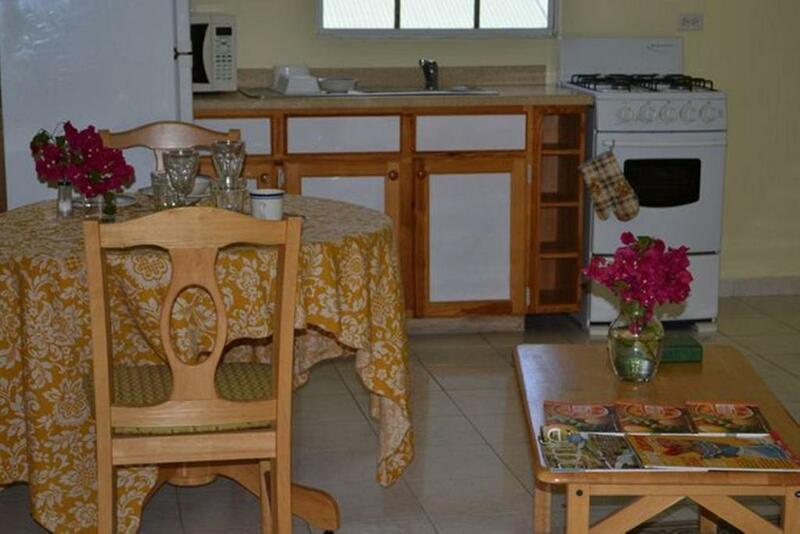 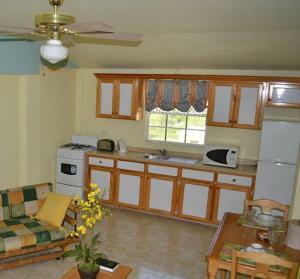 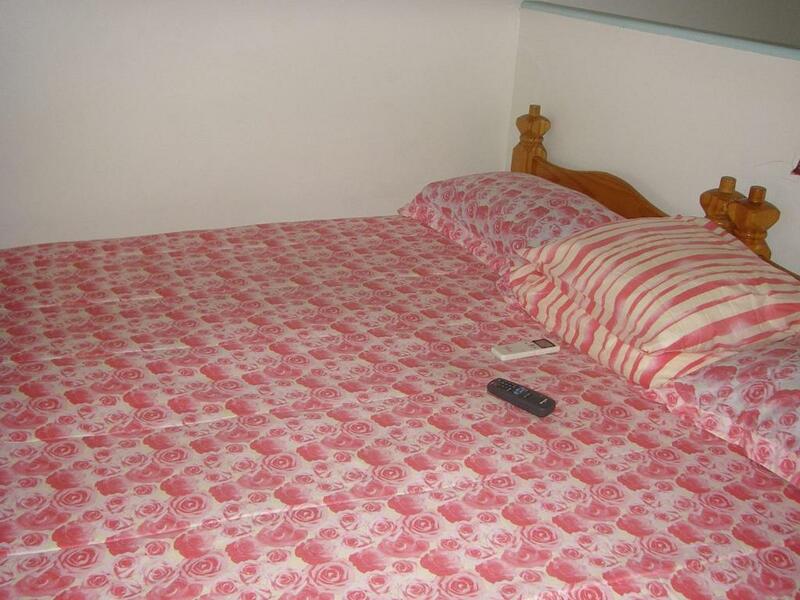 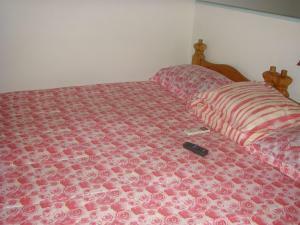 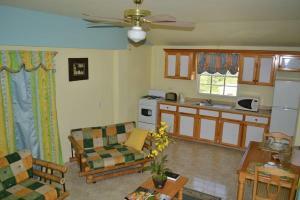 The spacious apartments at this property come with a comfortable living and dining area and a cable TV. 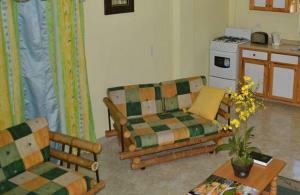 Internet is available throughout. 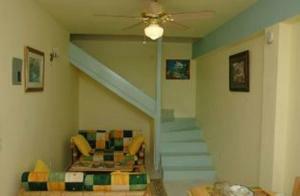 They also feature lots of natural light and a private entrance. St. John's Capital City is 10 minutes' drive away and offers a range of dining options, including restaurants serving locally caught seafood and international cuisine. 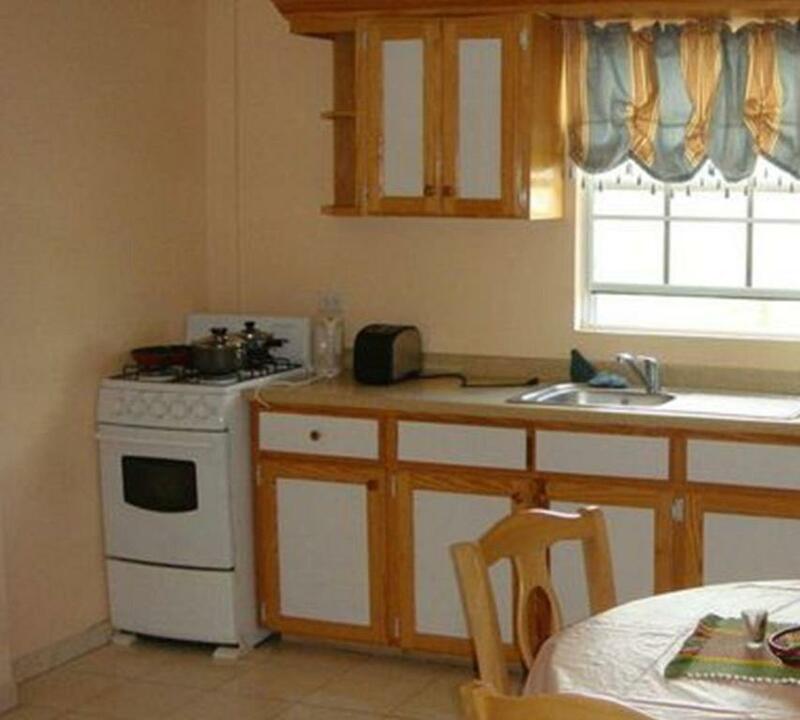 There is a supermarket within 5 km. 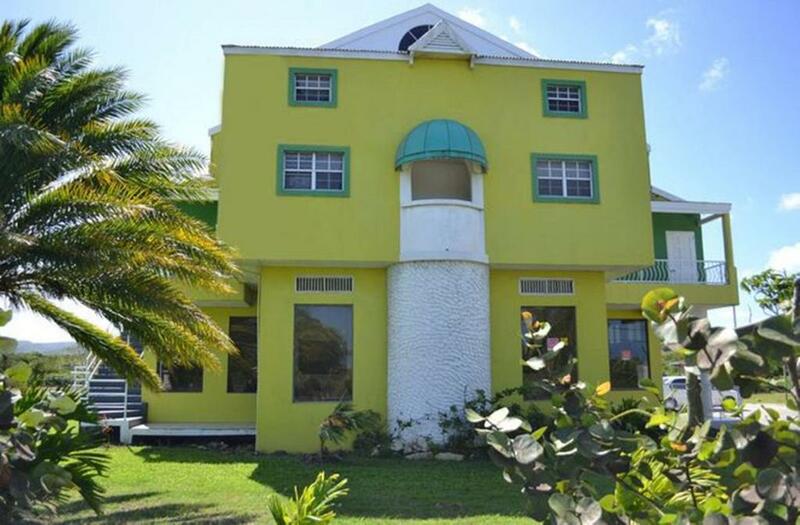 Cedar Valley Golf Course is just 5.5 km away from Valley Creek Hotel, while the Museum of Antigua and Barbuda is a 5-minute drive away. 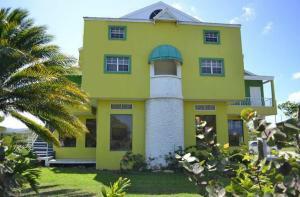 VC Bird International Airport is a 15-minute drive from the property.